The firm recorded the success after expanding its partnership with omnichannel personalisation software provider Certona. 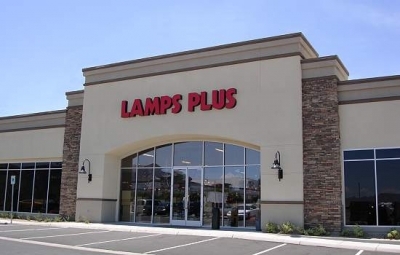 Lamps Plus has been utilising Certona’s targeting capabilities to personalise product landing pages. interactions with a product listing advertisement (PLA). As shoppers discover a PLA on Google, clicking that ad brings them to a personalised LampsPlus.com landing page featuring the product in the PLA and a relevant sort of personalised product recommendations powered by Certona’s predictive algorithm based on real-time shopper behaviour, paid search keywords and other contextual information such as device type, referring search engine, location and time of day.